Palusol SW is a ready-made laminated board specifically designed for fire resistant doors in flat or raised and field configurations. 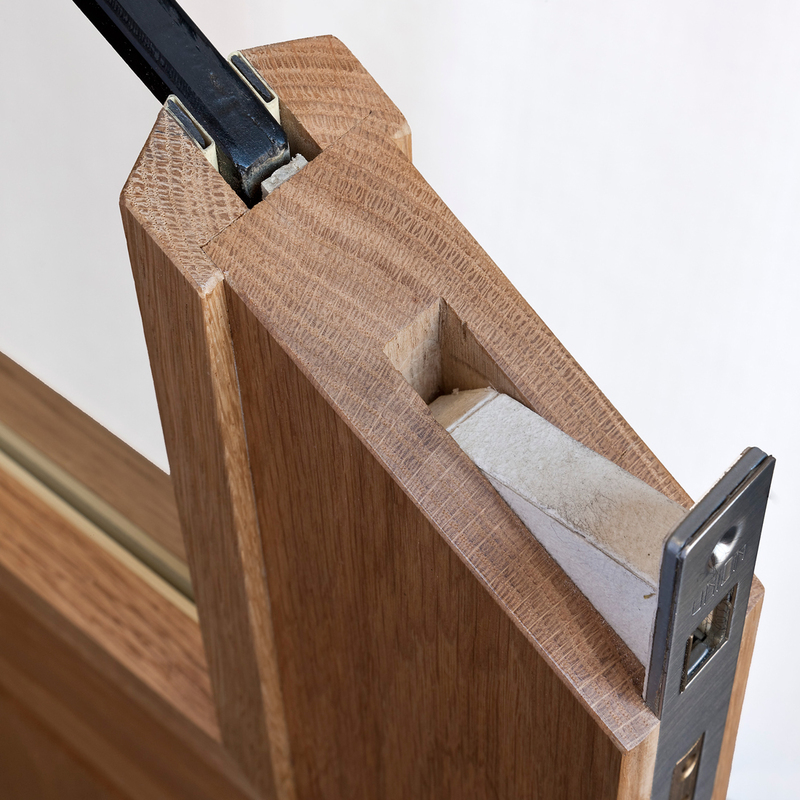 The 10mm panels are supplied with all necessary intumescent components, including seals for hinges, locks and other ironmongery, as well as fire-resistant glazing systems if required. 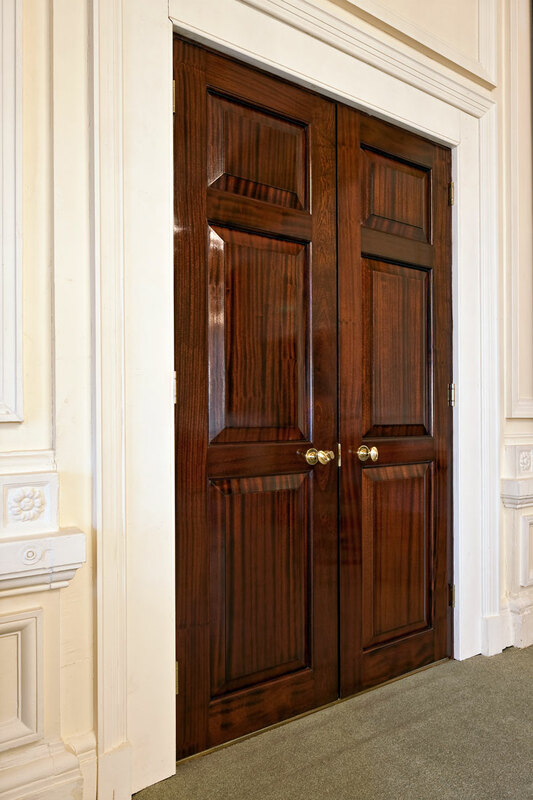 By utilising Palusol, manufacturers can produce high quality fire resistant doors in virtually any design, while saving considerable time and cost on fire testing and production. 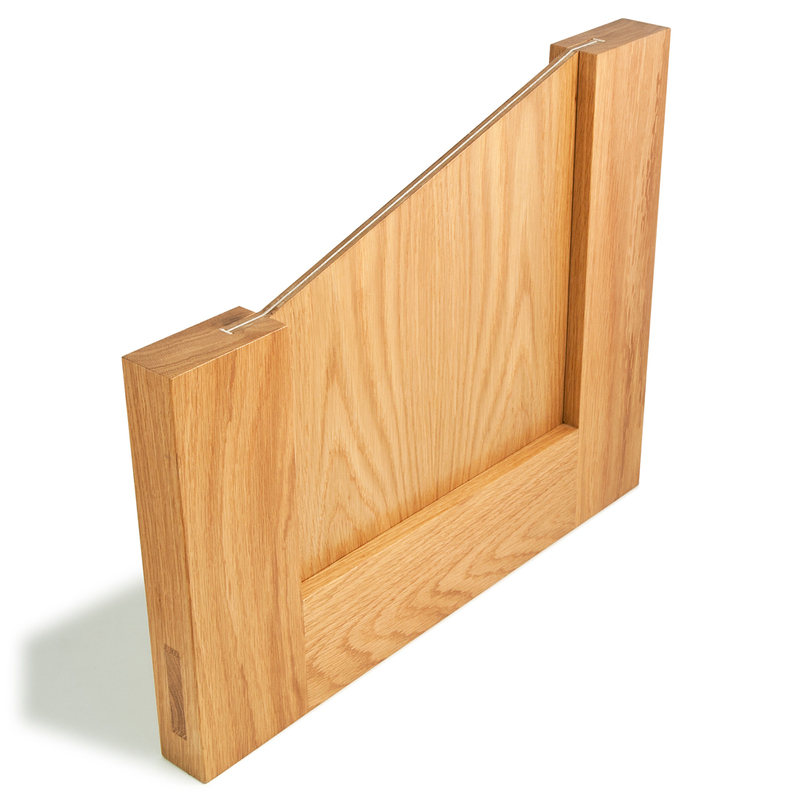 Palusol®SW is a ready made laminated board material that can be used to manufacture both flat and raised and fielded – fire resisting panelled doors. In a joint development between Mann McGowan® and BASF SE, fire resistance tests have been successfully conducted on both 30 and 60 minute door constructions. A0 9136 and A0 9165. 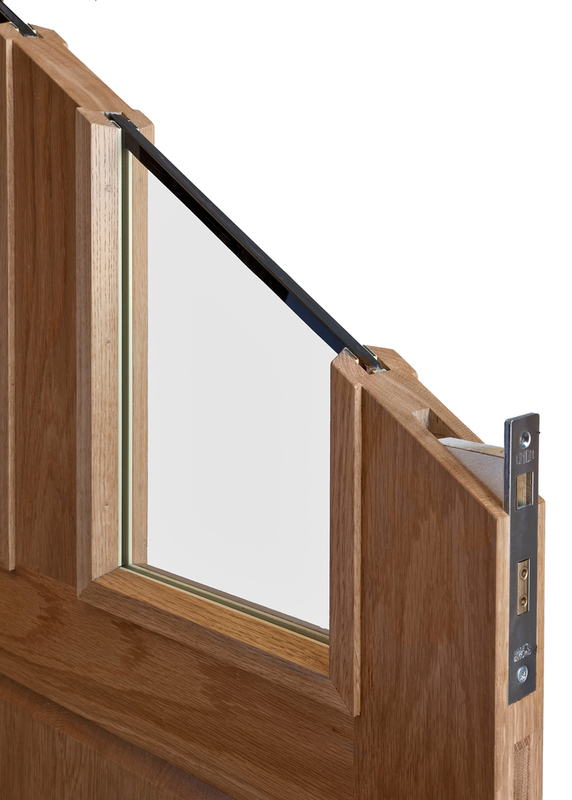 Our Technical Manual provides details of all of the products required to manufacture fire resisting doors without the joinery manufacturer having to go to the expense of fire testing or obtaining project specific assessments. Please download it for full details on installing FD30 and FD60 fire resisting panelled doors. The Palusol®SW Boards and all the intumescent materials should be obtained direct from Mann McGowan to ensure the fire test evidence is complied with. We cannot supply SW Panels in isolation, all components must be supplied together. 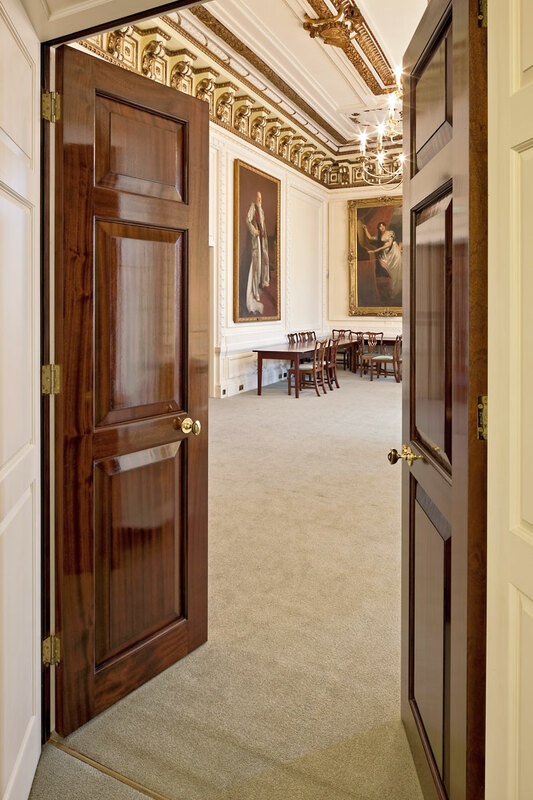 By using Palusol®SW boards manufactured by BASF SE and distributed by Mann McGowan®, specialist joinery producers and OEM’s can manufacture flat and raised and fielded panelled fire resisting door-sets. As the boards are pre-manufactured and pressed, this provides savings on production time and negates the need for R + D on the part of the manufacturer. These tangible benefits equates to lower production costs as well as allowing the producer to tender for work in this increasing market sector. *The raw edges of the board should be trimmed 5mm all around. Palusol®SW can be cut and processed using standard woodworking machinery. Carbide tipped cutting tools are recommended for longer usage. Sodium silicate dust is created during the cutting, drilling or milling of Palusol®SW. It must not get into the eyes or respiratory passages and the use of appropriate extraction facilities and wearing of safety glasses and dust masks are strongly advised. Palusol®SW should be protected from water, high atmospheric humidity and sustained temperatures above 40°C. The boards should be stored horizontally and supported over their entire area. Protective gloves should be worn.